More than cloud recruitment software. 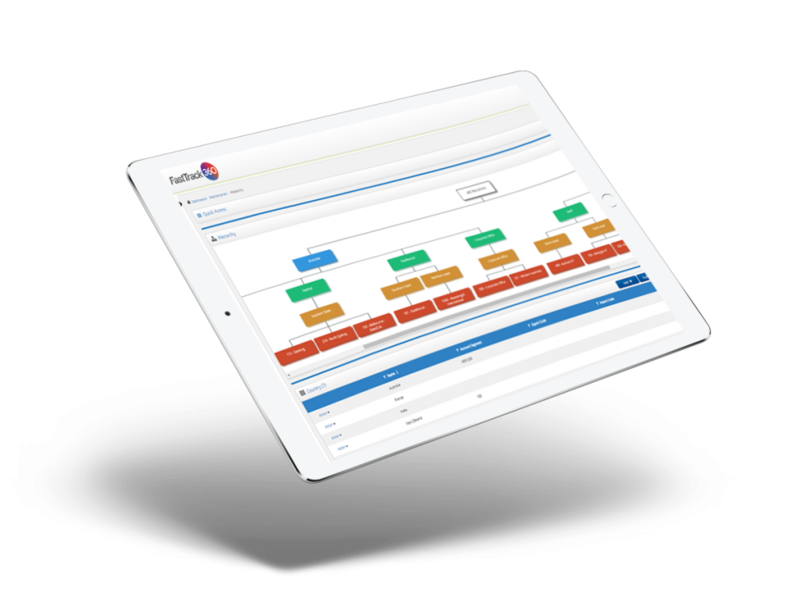 Imagine eliminating the time, costs and manual data entry involved with handling multiple systems. 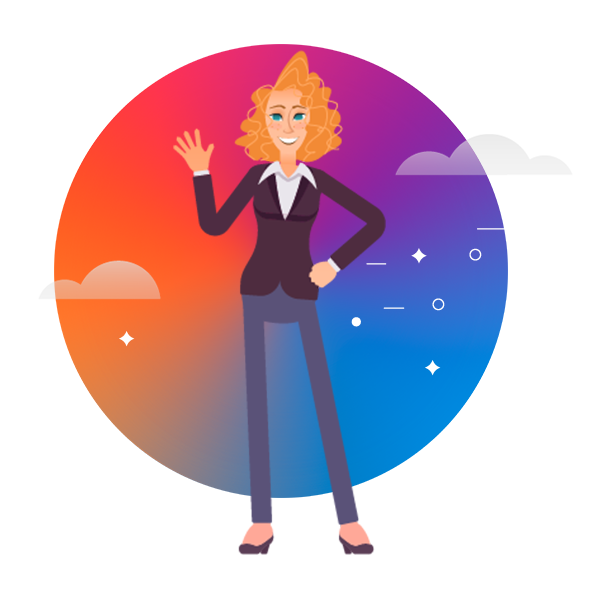 Imagine a single cloud based recruitment software that covers the entire process from moving with you from placing the best candidates in a job fast, to capturing time they work, paying them, and billing clients. FastTrack360 does that, and more. As the business platform of choice for leading staffing organisations, globally, FastTrack360 improves your performance today, with borderless technology for how you grow tomorrow. FastTrack cloud based recruitment software is built to help staffing organisations streamline and grow. Plus, our borderless technology means you can add even more functionality using your favourite apps. 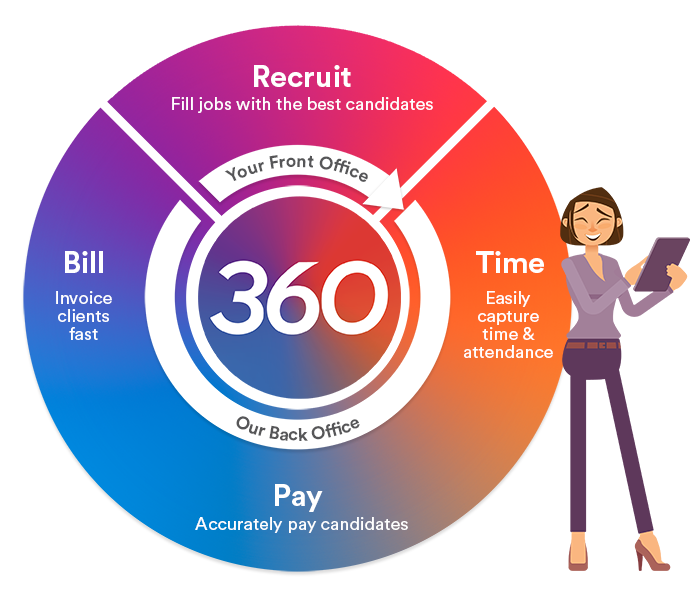 The unique 360Connect technology allows you to seamlessly connect your current Front Office online recruitment software with the FastTrack360 Back Office, making your current recruitment software end-to-end. 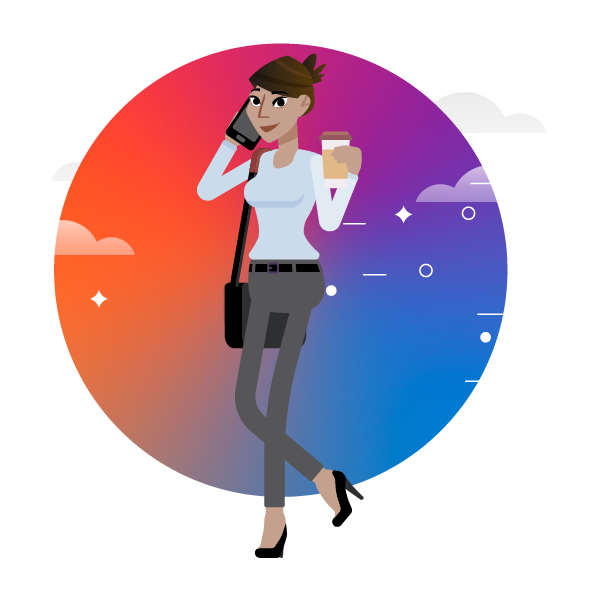 Add the apps that work for you from our growing marketplace to stay ahead of the competition. From engaging more directly with candidates and clients to digital signatures, get even more from your FastTrack360 platform. Beyond recruitment, we’re the solution to our sector and make recruitment businesses even stronger. FastTrack360 services give you more ways to improve how you perform each day. Built for better business performance with smarter tools that streamline workflows and move with your candidates through each stage, FastTrack360 cloud based recruitment software takes the work out of processing data to let you take care of business, with more time to focus on people.